I am posting center meet details. 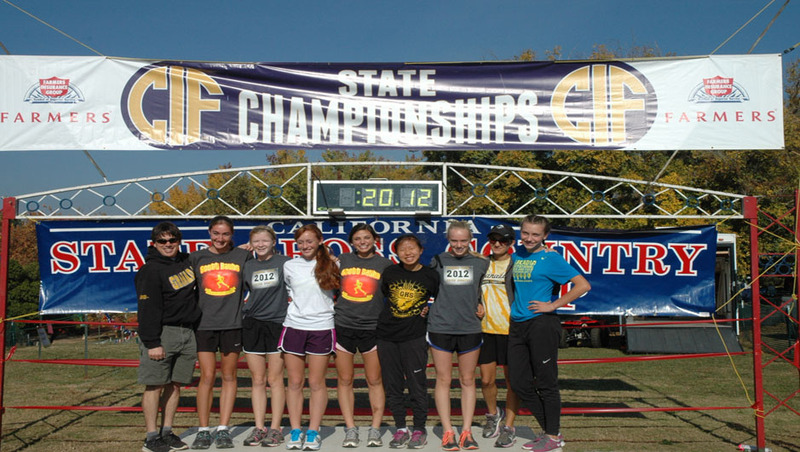 Remember that we will need your help driving our athletes to Newhall Park in Concord on October 16…this Wednesday! We will meet in front of the school at 1:30pm. In addition, we will need help monitoring the course. 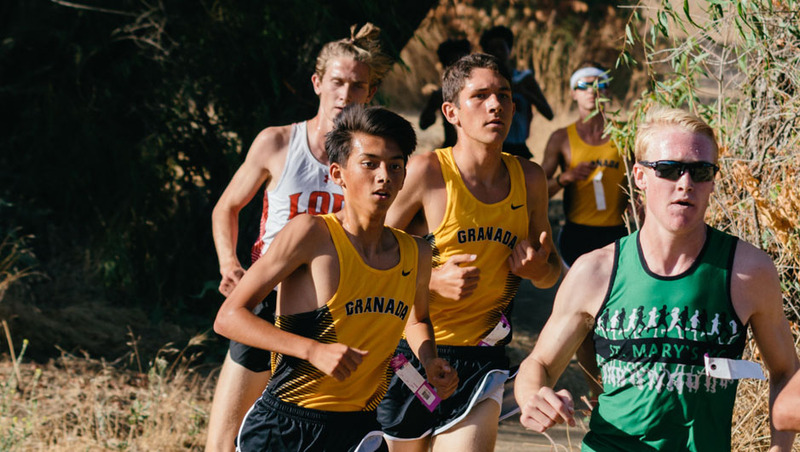 Varsity parents will monitor the JV races, FS parents will monitor the varsity races, and the JV parents will monitor the FS races. The following information is provided by Coach Pelster of DLS who is hosting the meet. 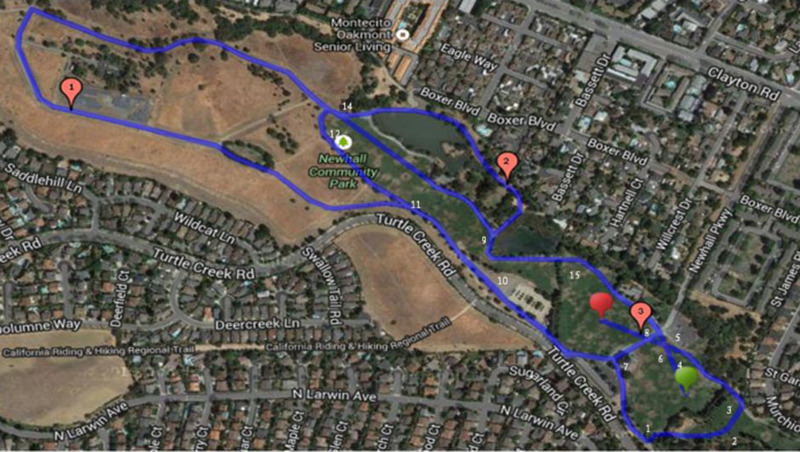 Please read the information and analyze the course map. I have a map with course monitor positions on it attached to this message. I suggest that each of the five teams supplying course monitors provide three monitors (at least one per station at all times). In no particular order, let’s have Foothill take spots 1-3 on the map, Amador Valley spots 4-6, Monte Vista 7-9, Granada 10-12, California 14-15. (I think there’s supposed to be a #13 on the map, but maybe the superstitious among us will be pleased there isn’t one.) Each school can choose to staff those locations as it sees fit. I will email instructions for each station a little later. We will have a meeting for course monitors at 3:15. The course will be almost identical to the one we use for the Nike Invitational. We will most likely move the start and the finish over to the trail adjacent to the soccer fields. Parking will be exceptionally tight, as always, around Newhall Park. I believe we have made arrangements for all buses to park at Cal State East Bay’s parking lot on the other side of Ygnacio Valley Road. All parent and student drivers will be expected to follow parking laws in the area around the park. If the curb is red or there’s a fire hydrant and a car is parked there, the vehicle may be ticketed (and towed for all I know). The biggest factor in our ability to use the park in the future will be the number of complaints we get from neighbors. The city doesn’t mind if we use the park as long as the neighbors don’t howl about illegal parking and disrespectful visitors. If we can all make sure our families can get that message, it would be helpful. Let me know if there’s something I’ve missed. 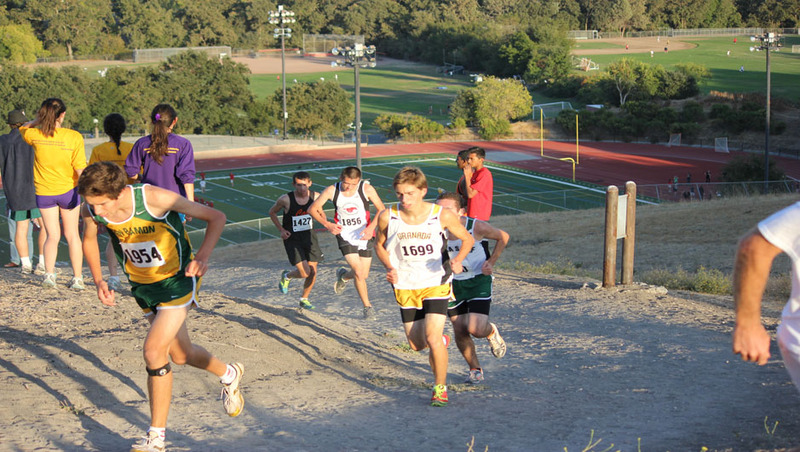 Looking forward to hosting our first EBAL meet! Schedule for the first week of cross country tryouts. Monday, August 19: 3:25pm-5:30pm at Granada’s Track (Snack Shack). – The first part will have an information meeting with the team policies. Athletes who are not cleared will not be allowed to train. They are expected to watch the practice. 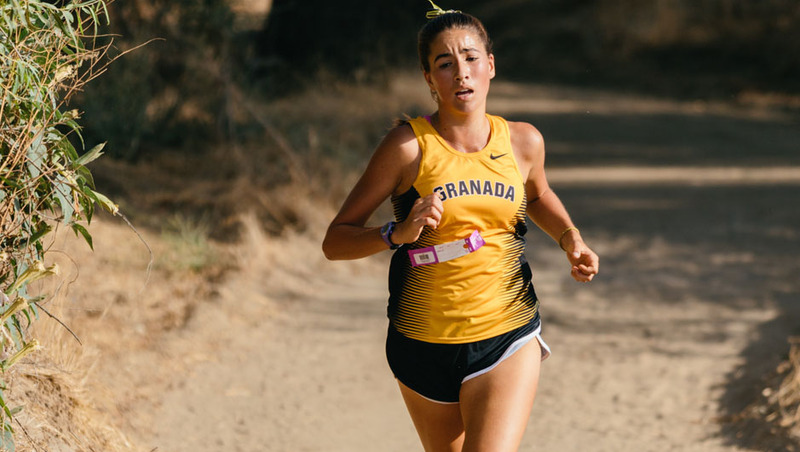 Tuesday, August 20: 3:25-5:30pm at Granada’s Track. Team policy and compliance form must be signed and returned on this day. Wednesday, August 21: 3:15-4:45pm at Independence Park. Thursday, August 22: 3:25-5:30pm at Granada’s Track. Friday, August 23: 3:25-5:30pm at Granada’s Track. Saturday, August 24: 8:00-10:00am at Independence Park. The roster will be finalized and closed for sophomores, juniors, and seniors. The roster will remain open for freshmen. A fully updated practice, race, and team meal schedule can be found on this website’s calendar link located on the tool category. All cross country athletes must attend tryouts. Attendance is mandatory. Athletes should be dressed in running attire and running shoes, wear a digital watch with lap counter, bring a water bottle, as well as a granola or energy bar. 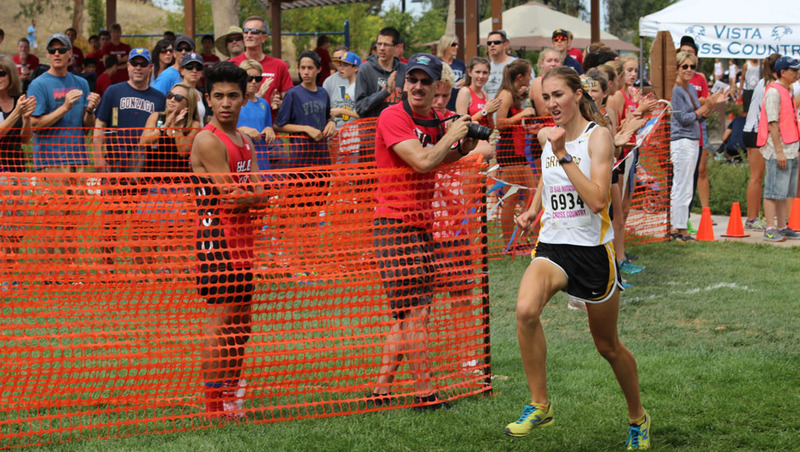 Cross Country is more than a sport; it is an experience. It allows people to be a part of a successful, hard-working, determined team that promotes respect, focus, and self-control. We would like the team to help construct a positive atmosphere in order to allow others to gain from the cross country experience. 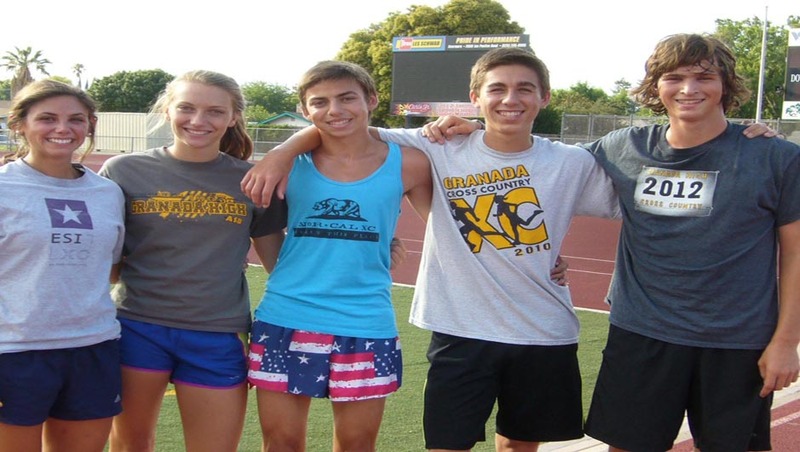 It is our hope that the runners not only gain friends and fitness from the program, but a lifelong love of running. 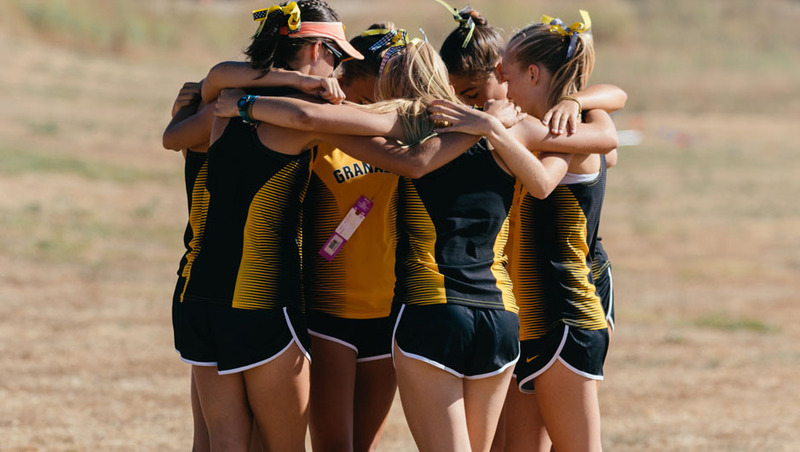 We, the captains, all entered the cross country team for separate reasons; however, we all stayed on the team for the same reasons: to create lasting friendships, participate in a fulfilling activity, and find a competitive outlet. We improve ourselves through running and wish to leave the team with a positive legacy. 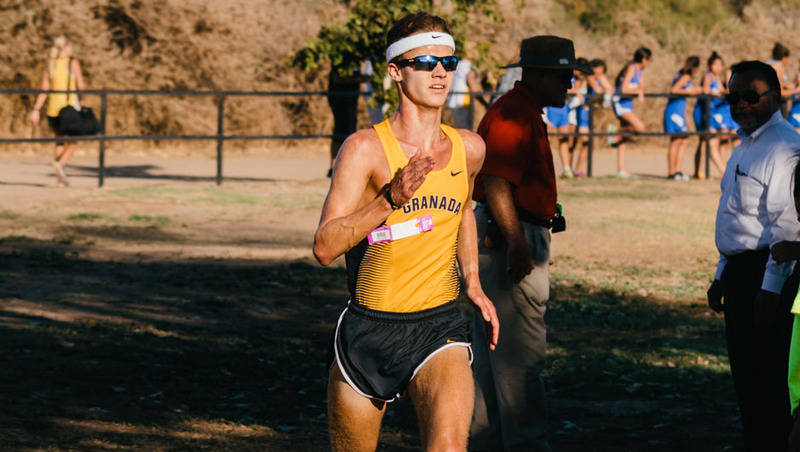 Once our time with this program comes to an end, we will have learned how to achieve success not only in running, but in many aspects of life. By challenging ourselves to be leaders we see a unique opportunity to help not only grow ourselves but to help others in the program. I have made changes to the racing schedule and have included a possible date for the team banquet. 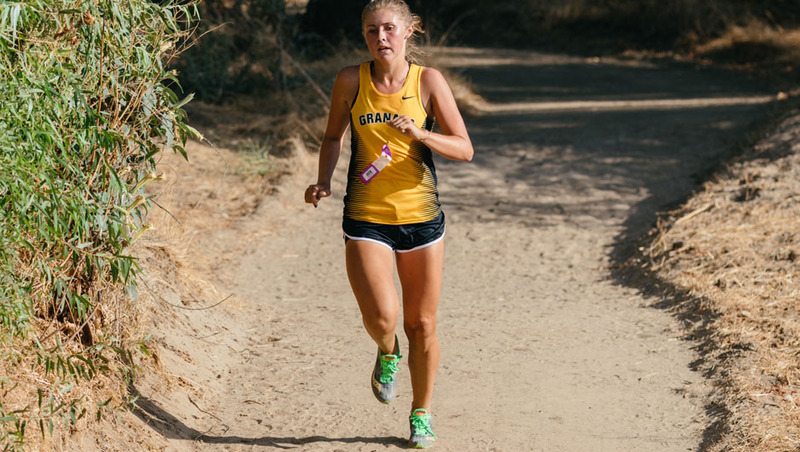 We will once again make the trip to SoCal to attend the Brea Invite. Other notable dates include Oct. 4 as a day off from school and homecoming the week of Oct. 7-11.